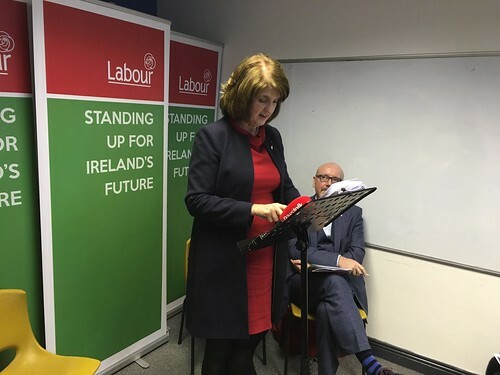 Today we launched our plan for Rural Ireland in Athy with Tánaiste Joan Burton, Minister for Rural Affairs Ann Phelan, Senator John Whelan and Cllr Mark Wall. We're committed to achieving a whole of Ireland recovery. Our vision is to build thriving hubs of economic activity across every region. Labour’s goal is to provide a job for everyone who wants one by 2018. We believe that every person should have the chance to work, which means investing in and supporting balanced regional development. By building up all of our regions, we can reverse the cycle of emigration and provide sustainable opportunities in rural communities. 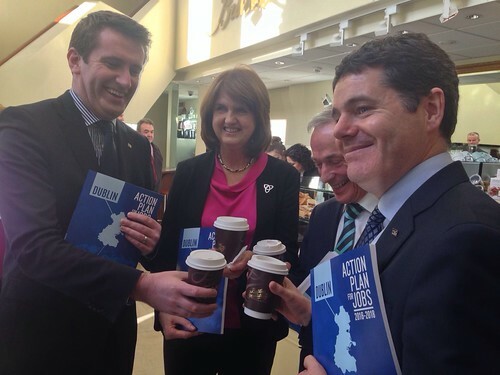 Today we launched our Standing up for Jobs Plan - our plan is to reach full employment by 2018. There will be a job for everyone who wants one. 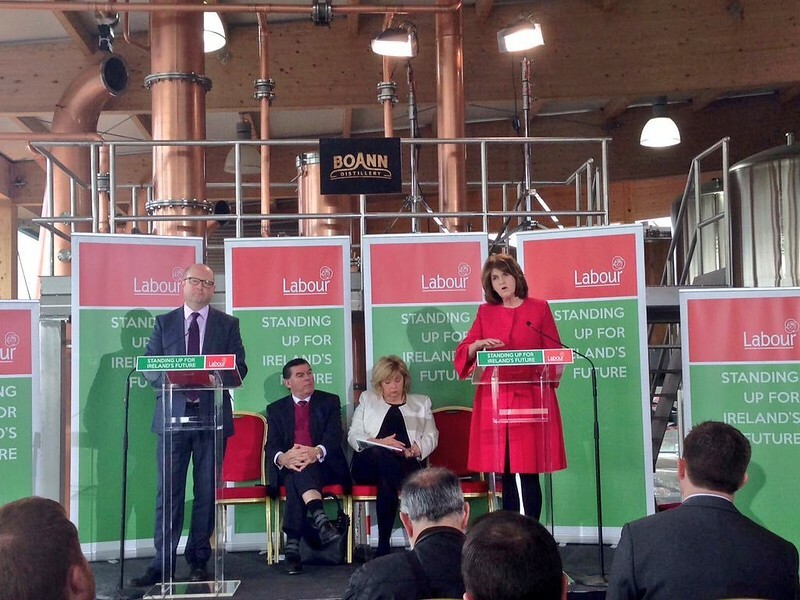 Tánaiste Joan Burton and Minister Ged Nash launched the plan in the Boann Distillery in Drogehda. Labour is the party of work. Work gives us dignity and purpose, as well as improving the quality of our lives. We are facing into a decade of opportunity, and our plans are based on delivering one simple, but powerful promise – a job for everyone who wants one. 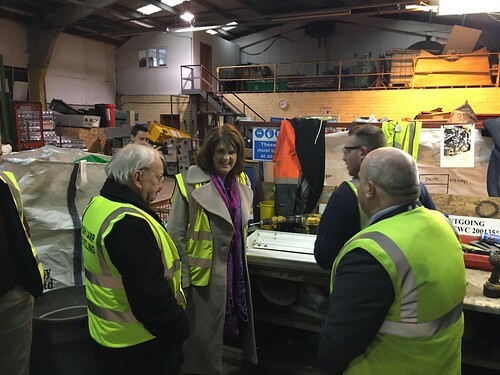 Tánaiste Joan Burton and Minister Aodhán Ó Ríordáin launched the Dublin Action Plan for Jobs in Butlers Chocolate in Coolock. The Dublin Action Plan for Jobs, aimed at delivering 10-15% employment growth in the capital over the coming years which will result in 66,000 additional jobs by 2020.